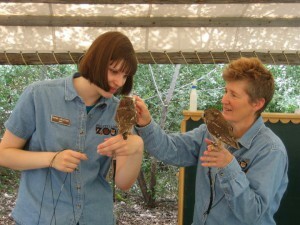 Children go wild for our Wildlife Theater programs at Zoo Idaho! The “shows” will address Idaho State Standards and allow the children and teachers an up-close peek at some birds of prey and other education animals at the Zoo! For more information or to make a reservation for Children’s Wildlife Theater, please contact us.